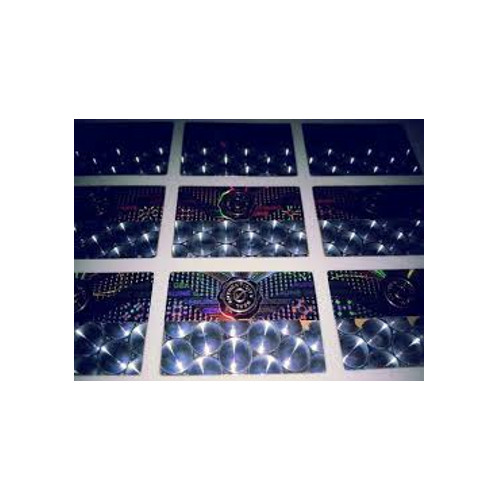 We are supplier and manufacturer of Hologram Seal. Our products are designed using high quality raw material and cutting latest technology. it is using for all products we are producing latest designs producing. 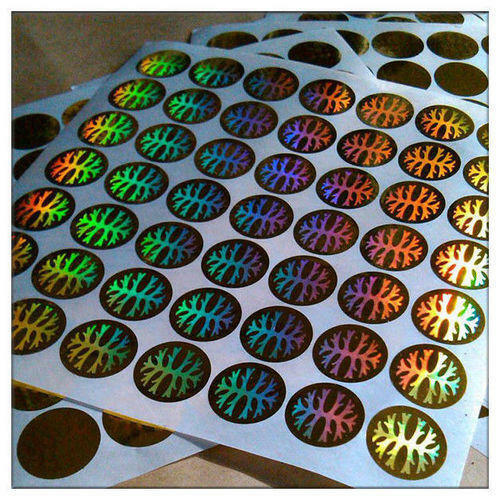 We are one of the leading manufacturers and suppliers of Holograms - Labels & Stickers, which are fabricated from supreme quality material. These are developed in accordance with the industry standards and so, we ensure their long working life. Holography is the process by which three dimensional visual information is recorded, stored and replayed. A hologram refers to the flat picture that displays a multi dimensional image under proper illumination. Holographic image has the ability to be seen from many angles and depths. When a beam of light strikes a hologram at the proper angel, a multi-dimensional image appears. Direct sunlight or a single overhead spotlight is the best way to illuminate holograms with deep imagery. 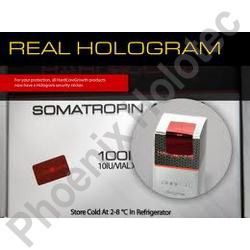 Different holographic products include security holograms, promotional holograms, holographic taggers, holographic shrink sleeves, holographic packaging films, and holographic packaging materials. 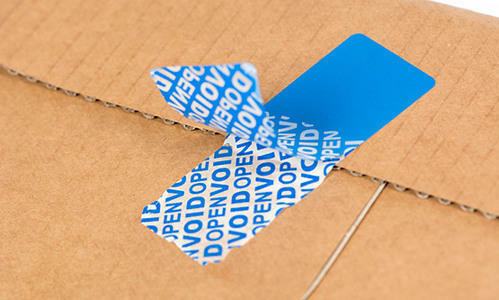 Our range of holographic seals with customized holographic image provides unique authentication along with security of the contents in the package for the consumer. 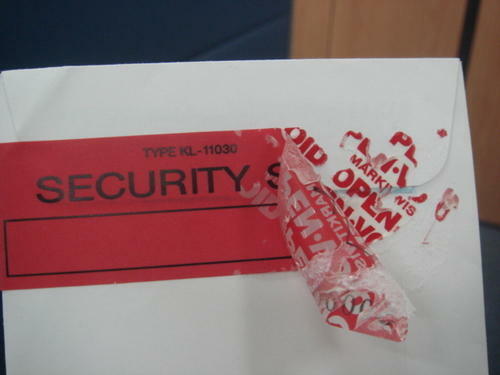 Customized design with multiple security features can be offered. Wads can be supplied as per customer's requirement with holographic customized image incorporated. 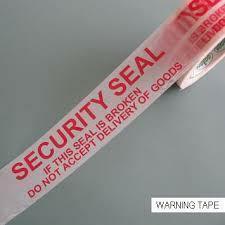 We have competence in manufacturing Holographic Seals that is a specialized tamper evident paper label. 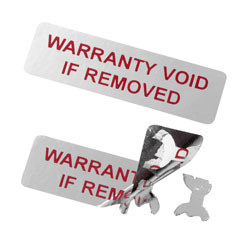 This label offers outstanding security against counterfeiting as being 100% self destructive in nature. 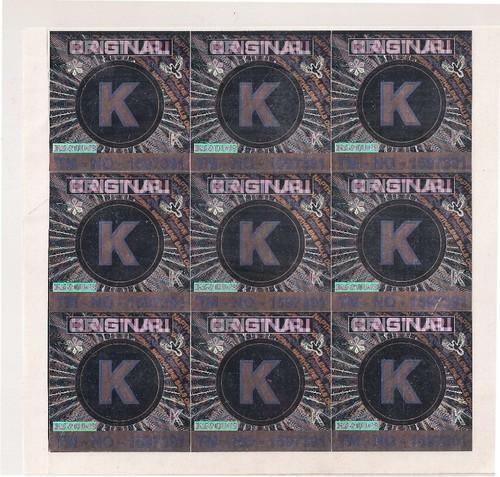 With its superior adhesion quality , this label cannot be removed from the original surface by any means, thereby, making any attempt to tamper the hologram go futile. 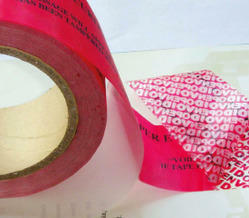 Hence, this range of labels is heavily used in jewelry, sports goods label and other valuable items.